The St. Charles City-County Library Foundation, along with Honorary Co-Chairs Drs. 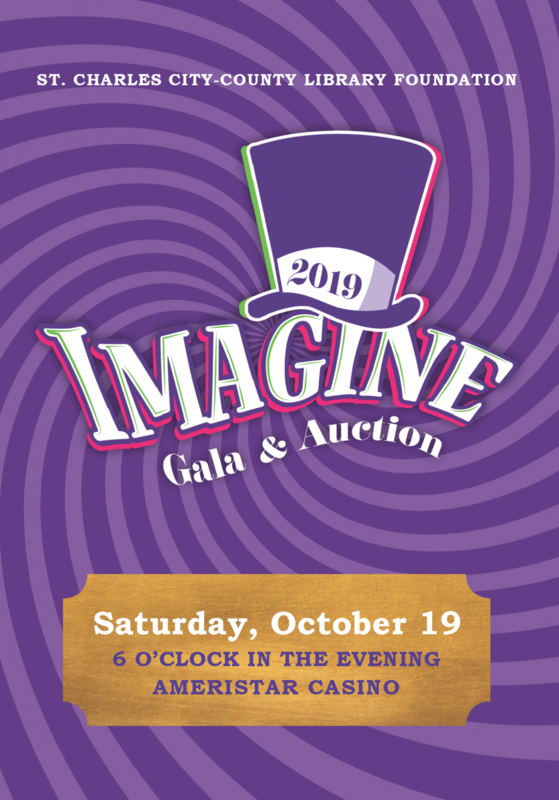 Tom and Kelly Muzzey, invite you to bookmark the date for our annual Imagine Gala and Auction. Please join us as we celebrate our mission and help increase outreach literacy efforts and encourage lifelong learning throughout St. Charles County. "Tremendous things are in store for you! Many wonderful surprises await you!" Through the Library, anything is possible . . . IMAGINE what we can do together. Questions? Contact Jennifer Compton at 636.441.2300 x 1517 or jcompton@stchlibrary.org. Thank you to all who supported our 2018 Imagine Gala! 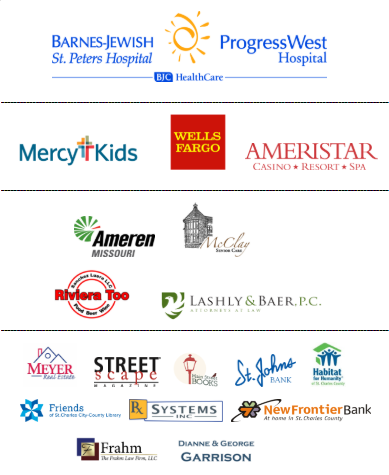 Click here to view a full list of our amazing sponsors. Click HERE to enjoy a glimpse of the evening's photos! Here is also the video that we shared at the event.